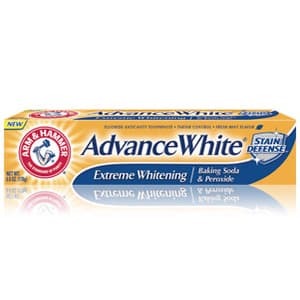 Try the Arm and Hammer toothpaste Truly Radiant at no cost! Check out this link and fill out the short sample request form to get your free Arm and Hammer toothpaste sample! This Rejuvenating toothpaste goes beyond whitening by cleaning and repairing tooth enamel! Offer good only in the U.S. and while supplies last.